It's actually pretty easy. 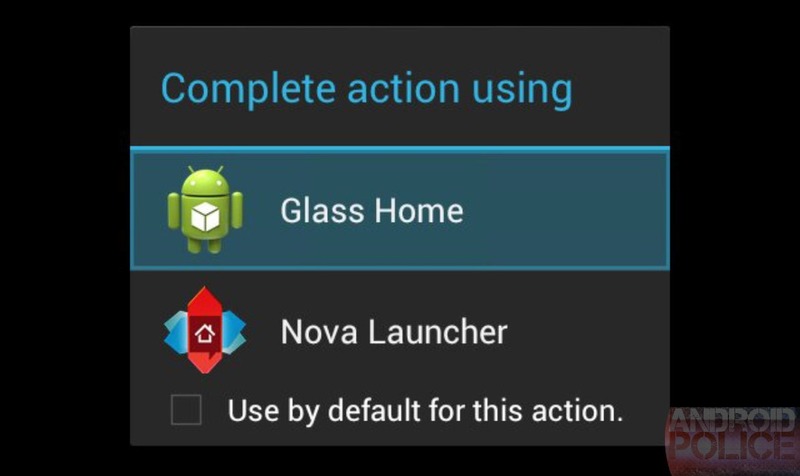 Hook Glass up to a computer, enable debugging, fire up ADB, and a few commands later, you're out of the Glass OS sandbox and dropped into a real Android UI. There's a navigation bar, working buttons, and, well, everything. 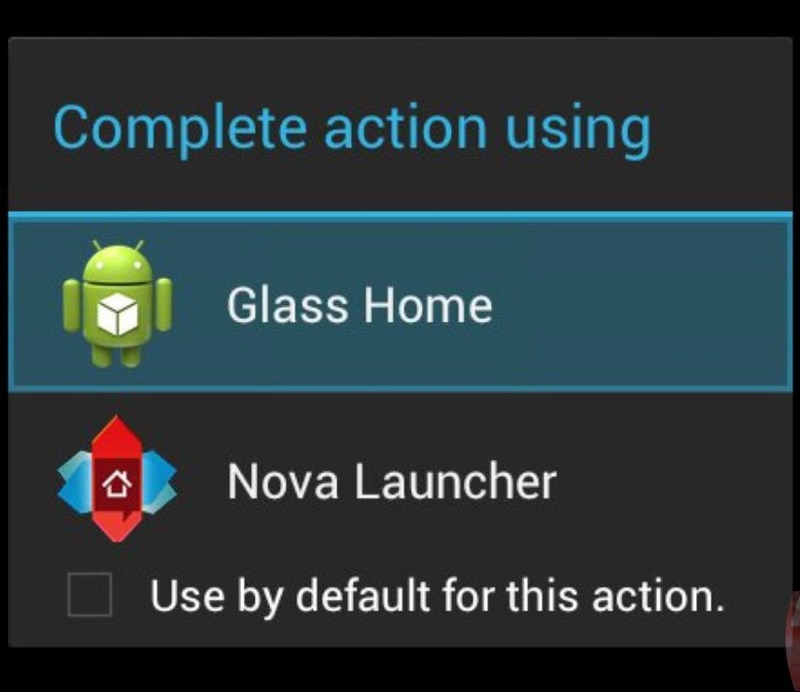 Install something like Nova Launcher and you'll even have a home screen. Even cooler, this UI is almost, sort-of navigable with Glass's touchpad. 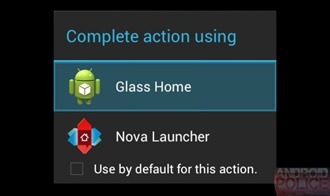 Any app that works with a d-pad should work with Glass. 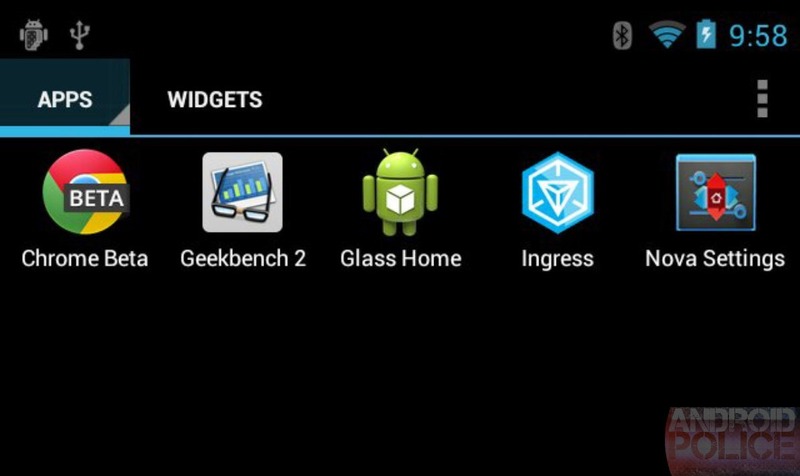 Here's a video of me playing around with Nova, Chrome, and yes, Ingress. Pointless? Kind of. But it's really fun! Small video correction: Mike DiGiovanni has figured out that the Glass touchpad sends Tab and Shift+Tab, not up and down. That would explain why I can never seem to figure out what it's going to do next. 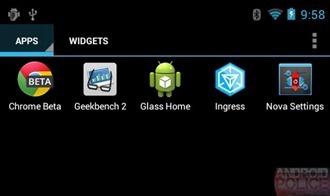 The official way to develop for Glass, the Mirror API, is pretty limited, but native apps give you full control over the hardware with many more possibilities. The only downside is that you'll need an external battery pack if you expect to seriously use this for something. That's it for now; if I come up with any other neat projects I'll be sure to tell you about them. For now though, back to writing!